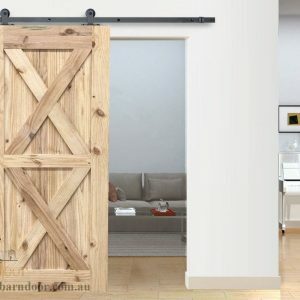 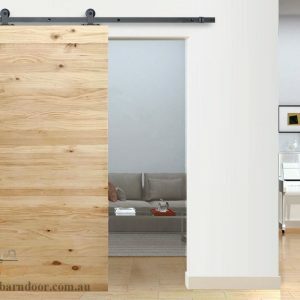 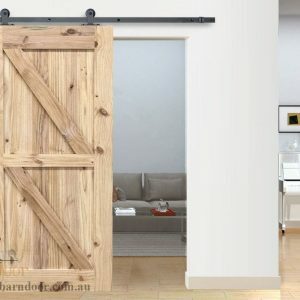 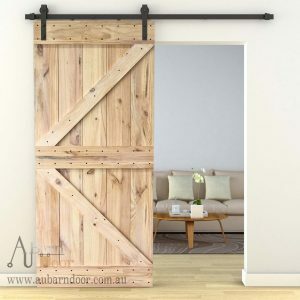 Barn Door D09 – Made of solid pine, unfinished comes with primer paint (oil based PU clear paint, to keep the door’s structural stability) or finished (color same as the picture shows), for the unfinished one you can still paint or stain it to the colour you like (just remember to use oil based paint). 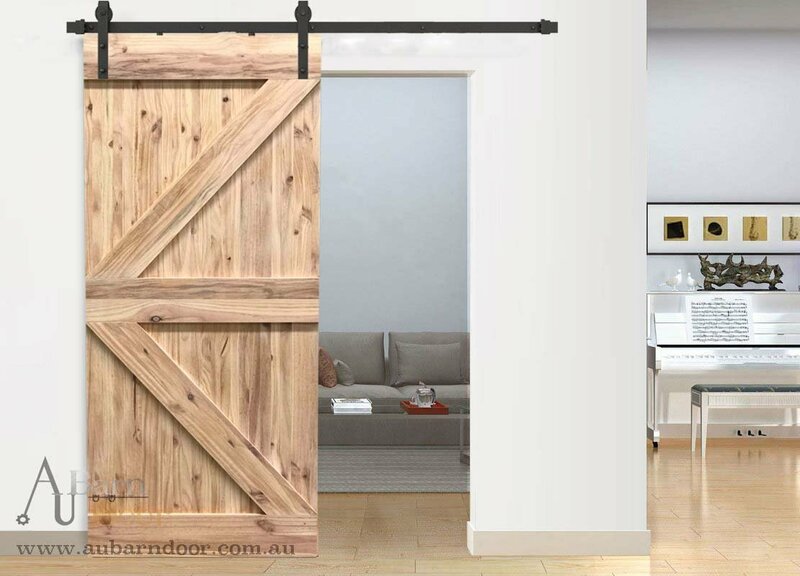 What size barn door do you need? 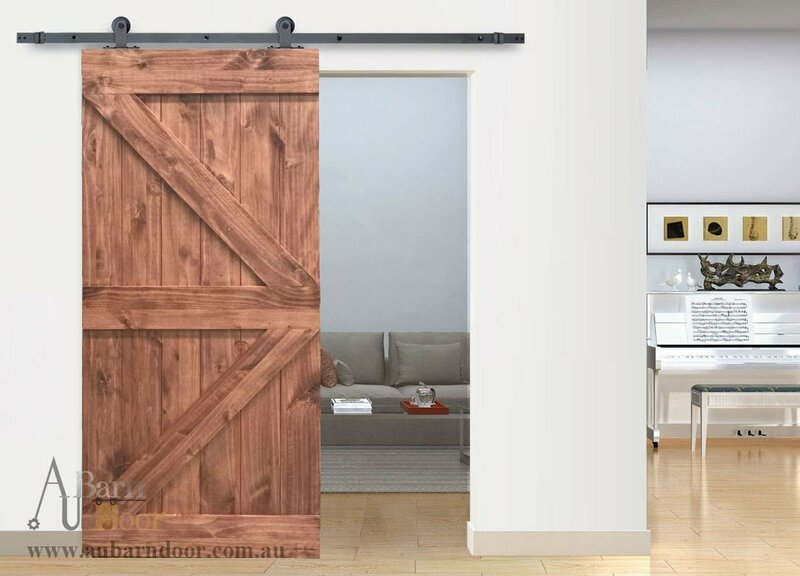 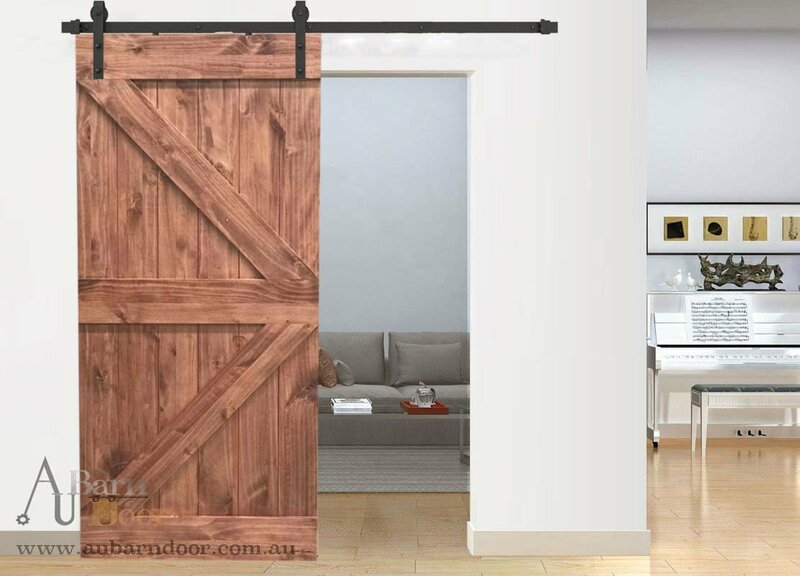 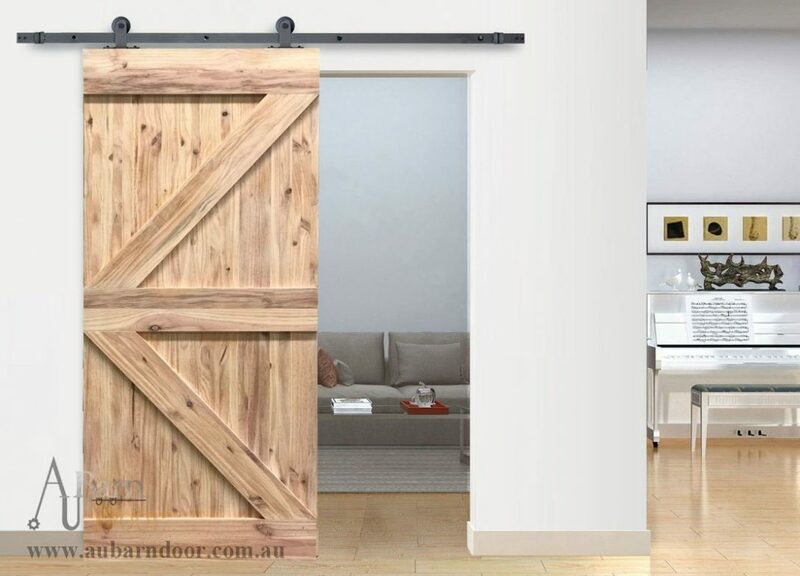 If you couldn’t find a suitable size, we can do custom size barn door for you, tell us the opening measurement, we quote for you for free.